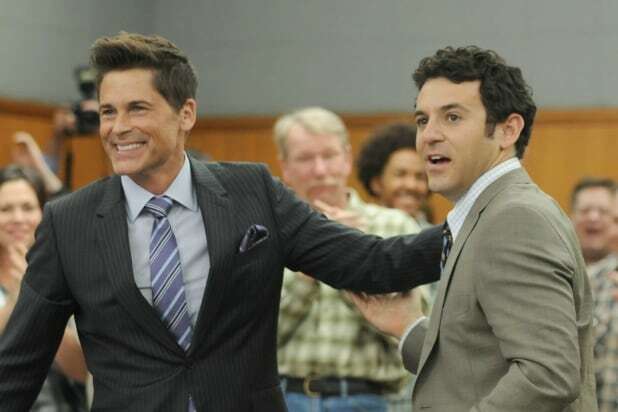 "The Grinder"It was one and done for this Fox comedy starring Rob Lowe as an actor pretending to be a lawyer, but the writing and the performances were smart and funny. 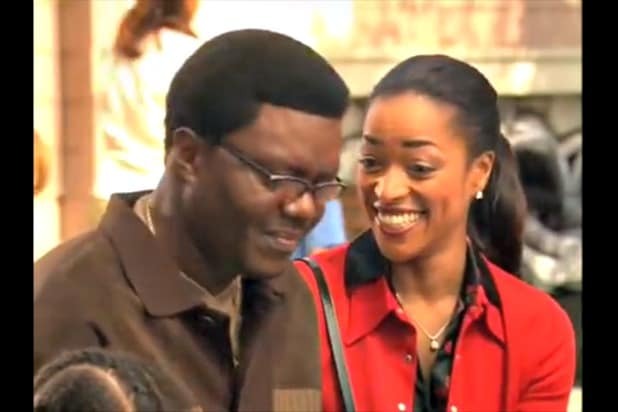 "The Bernie Mac Show"Created by Larry Wilmore, this family sitcom on Fox is worth seeing if only for the antics of Bernie Mac, the supremely talented standup comic who died just two years after the show ended in 2006. "The IT Crowd"Few Americans know this offbeat British comedy hit about two tech nerds and their computer-challenged boss in an IT department. But at its best it's about as funny as TV can get. Fans will see many similarities with "The Big Bang Theory," although the shows were developed separately. "Don't Trust the B---- in Apartment 23"Krysten Ritter as Chloe, a party girl with "the morals of a pirate," served as the basis of this anarchic urban comedy. Well, anarchic for ABC, where it lasted for a season and a half. "My Name Is Earl"Jason Lee as the title character in this NBC blue-collar family send-up, filled with more loopy characters and one-liners than you could completely appreciate on the first viewing. "Freaks and Geeks"One of the biggest comedy cult shows of all time, this acerbic look at a 1980s high school aired just 12 episodes before NBC pulled the plug. You can catch a very young James Franco and Seth Rogen, among many others. "Better Off Ted"Critics loved this barbed corporate satire starring Jay Harrington about the head of R&D at a sleek but soulless company, but the show may have been a little narrow for ABC, which dumped it after two low-rated seasons. "Grounded for Life"Donal Logue and Megyn Price starred as young-ish parents who still haven't shaken off their youthful urges. Some nice performances, consistently enlivened with some funny guest walk-ons. Also? One of the very few TV comedies set on Staten Island. "Bojack Horseman" And finally, a Netflix original: This dead-on Hollywood satire that happens to star a, um, talking horse who sounds just like Will Arnett.